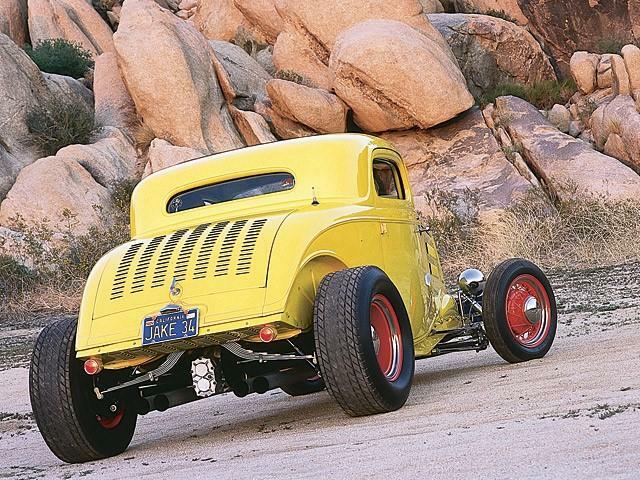 "Jake's Coupe" is just one of the hot rods on display at the Art of the Car Concours this Sunday. Hot rods first hit the scene in the 1930s. Their enduring popularity drives owners and fans to preserve and enhance these mobile pieces of history. This Sunday, The Kansas City Art Institute once again transforms the campus into a classic-car lover’s dreamland for its Art of the Car Concours event. On Friday's Up to Date Steve Kraske talks with the event organizer and an automotive expert about the rare autos at this event and the long road of hot rod history. Ken Gross, award-winning automotive author and journalist. Sunday, June 22, 10 a.m. - 4 p.m.